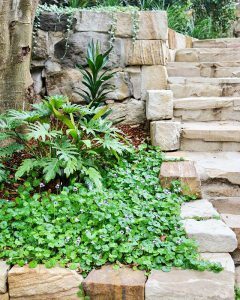 Outdoor Escape Landscaping are a team of passionate, experienced and established Landscape Design, Construction and Property Maintenance professionals located in the Hills District area,northwest of Sydney. 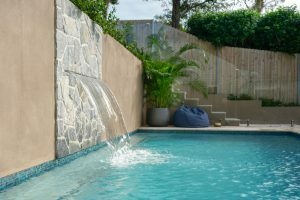 Established in 2012 by Director Matt Bandiera, Outdoor Escape Landscaping was created with the aim to create personalised, sustainable and liveable ‘Outdoor Escapes’. Offering specialised and unique landscape design, construction and maintenance services, they focus on developing bespoke gardens that fit in with the lifestyle of each client. 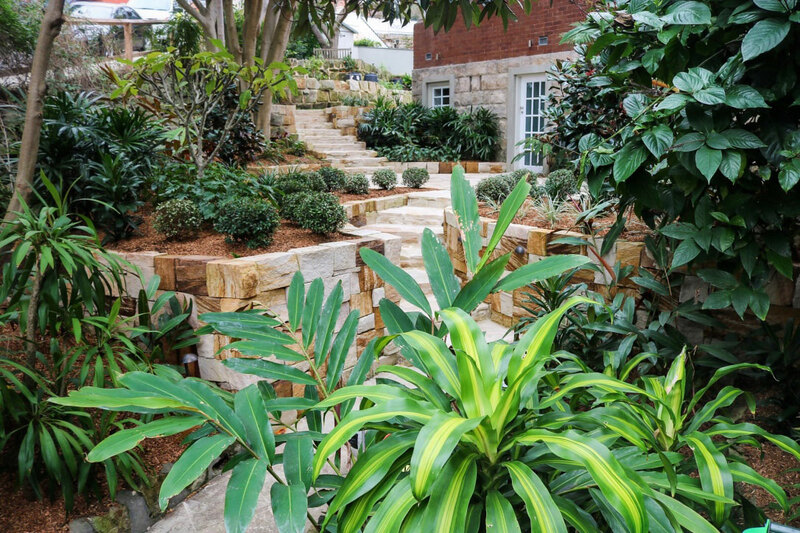 Carefully thought out plans, the highest quality materials, and a team of hand-selected and dedicated apprentices, tradesman and contractors makes for beautiful, functional and enjoyable gardens.